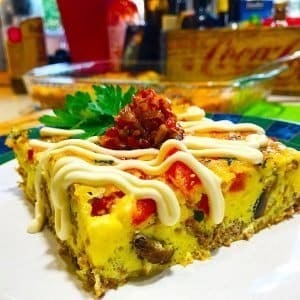 Need a quick Keto appetizer for the big game? 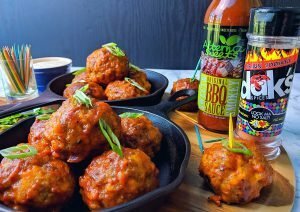 these Keto cajun bbq sausage bites are easy to wipe up in the air fryer. The perfect low carb snack for anytime. 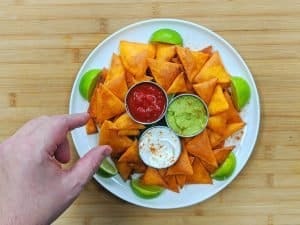 Looking for something that can stand up to the thickest guacamole without snapping in half. These Keto cheese Chips are the latest technology in low carb dipping and sure to be a favorite snack for anyone looking for a grain free crunch. 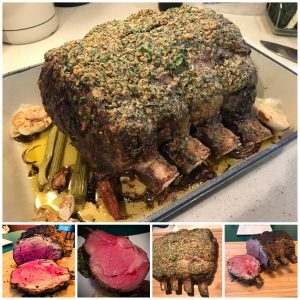 Want to cook a whole Prime Rib Roast like a Pro? 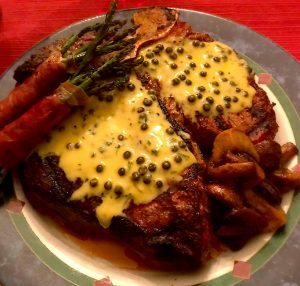 It can be scary to cook a piece of meat that's more expensive then your best pair of shoes. and god forbid you over cook it to the point that it looks like those shoes. 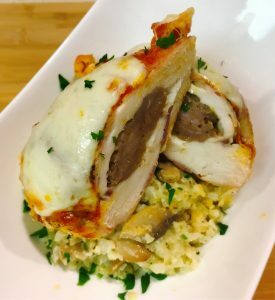 follow these step by step instructions and you'll be feasting like a king (or Queen) in no time!! Who doesn't love a little cured meat with their asparagus? 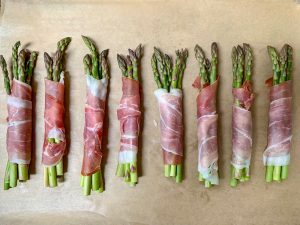 If you need a quick Low carb side dish that's sure to please look no further than Prosciutto wrapped Asparagus. It doesn't get much easier than a two main ingredient side dish. 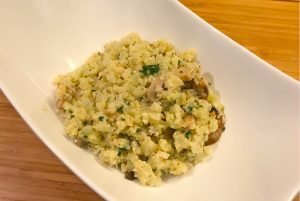 Need a quick and easy to prepare low carb side dish? 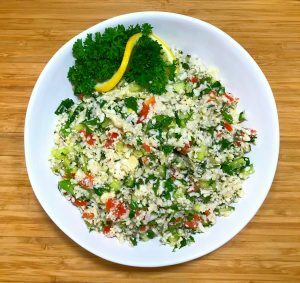 this keto Cauliflower Tabouli is packed with fresh herbs and flavors that will make everyone forget about the high carb traditional recipe. 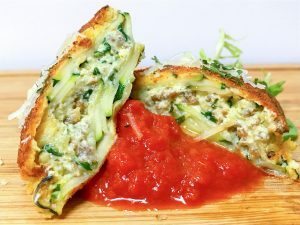 I miss Ravioli Too...Keto has opened up so many new tasty foods to me but the thing I miss the most is stuffed pasta. check out this fried ravioli recipe that will scratch that itch, no Fooling. Enjoy!